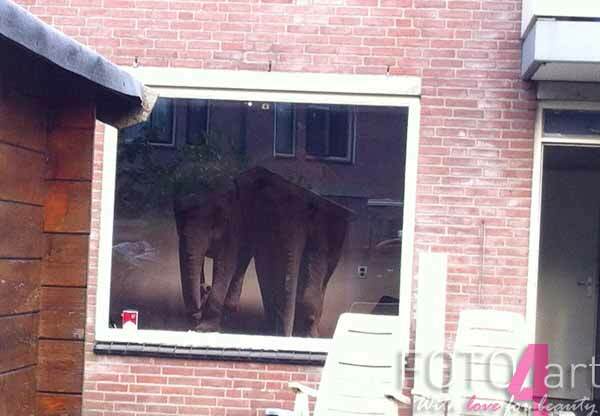 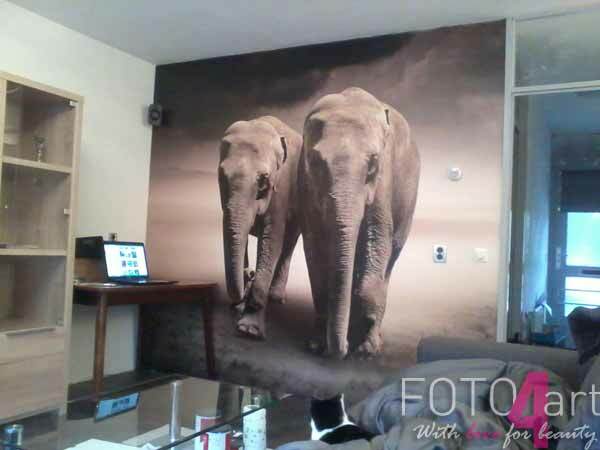 This entry was posted in Fotobehang and tagged fotobehang, fotobehang olifant, fotobehang op maat, Fotobehang Paar van olifanten in beweging on November 29, 2014 by admin. 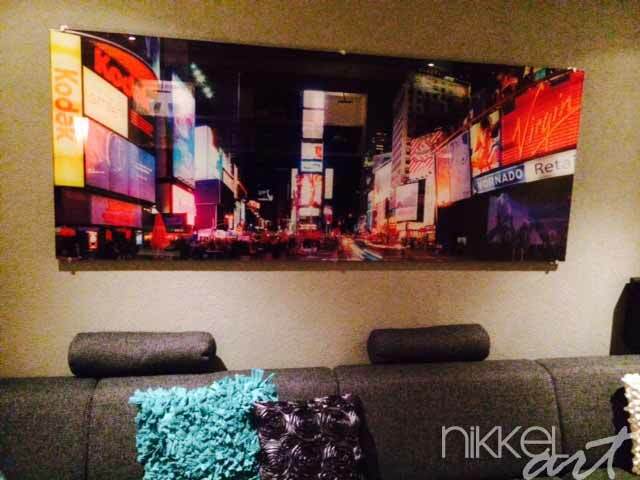 This entry was posted in foto auf plexiglas and tagged Foto auf Plexiglas, Foto auf Plexiglas nach mass, Foto auf Plexiglas New York on November 22, 2014 by admin. 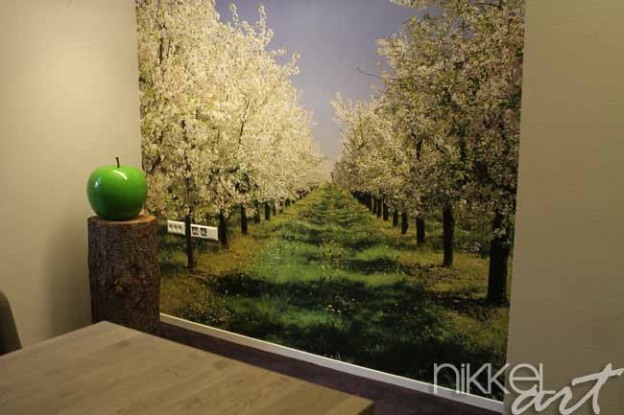 This entry was posted in Foto wanddecoratie and tagged Foto wanddecoratie, fotobehang, Fotobehang Bloeiende fruitbomen, Fotobehang Kersen on November 7, 2014 by admin.